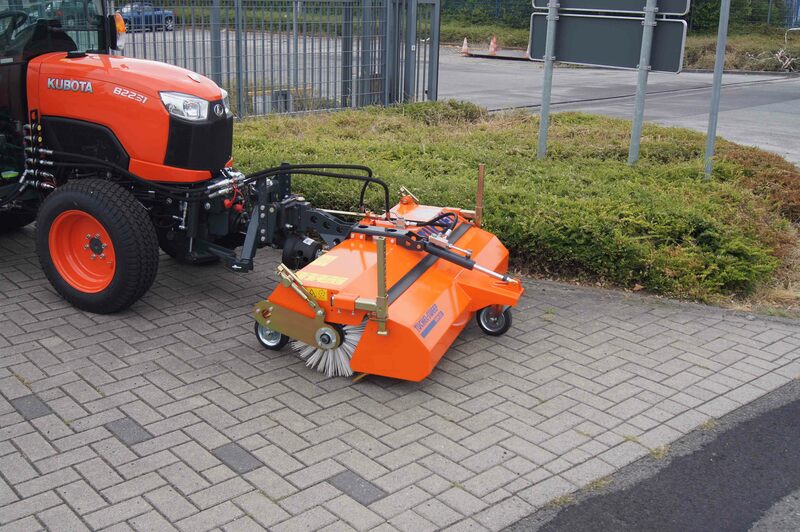 Low self-weight – great performance! 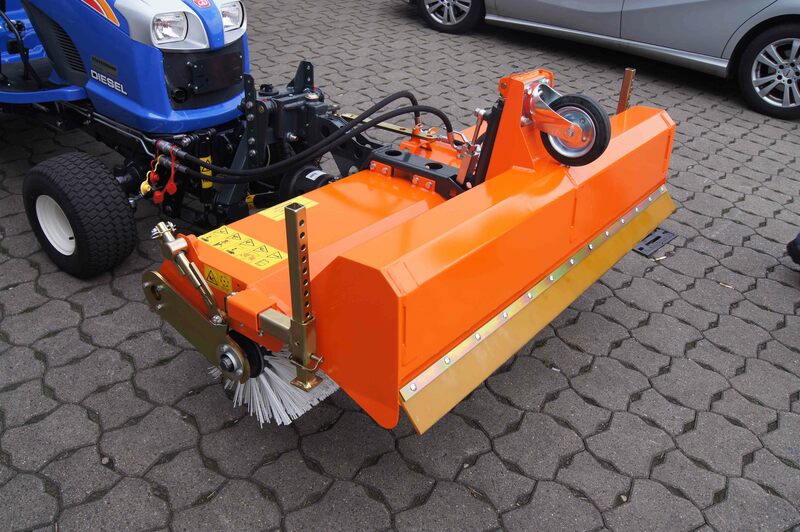 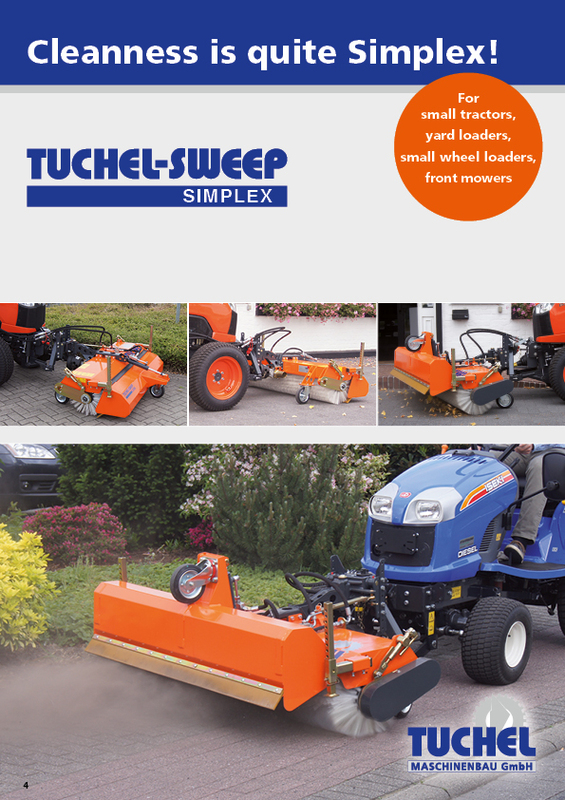 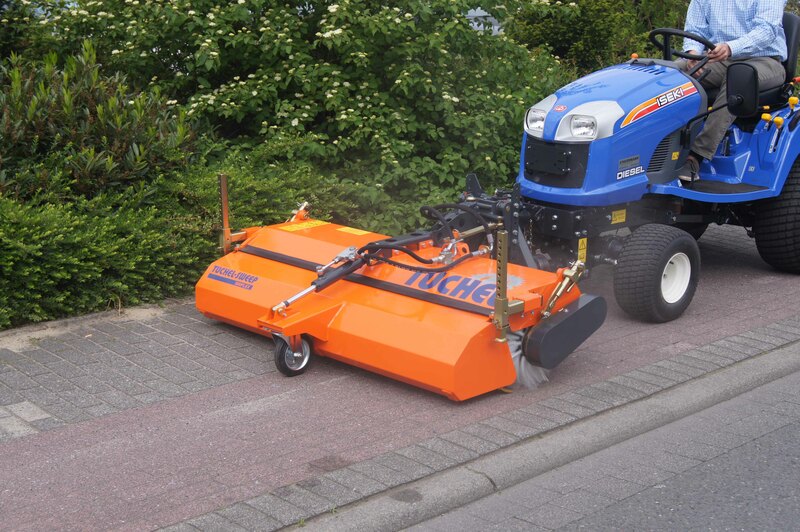 Because of its low self-weight this sweeping-machine is particularly suitable for front lifting-systems with a low lifting-capacity, such as small tractors and front mowers. 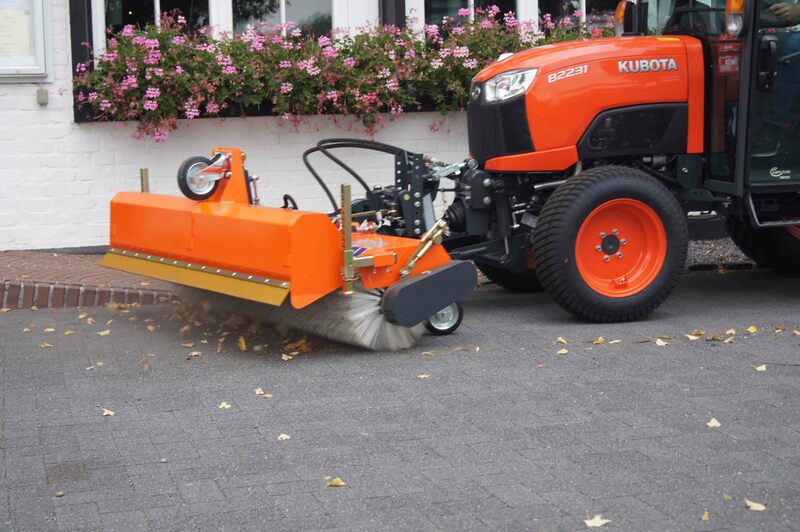 You can also use it for the winter service.